This month we read and study The Constitution of the United States. 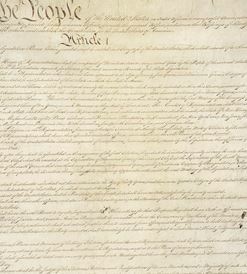 Not actually a book, but the most important document in America today when, as a country, we’ve lost sight of our founders’ intentions for personal liberty and restrained government. To regain our greatness, we must know how our government should function and then work to regain our rights as individuals and states. 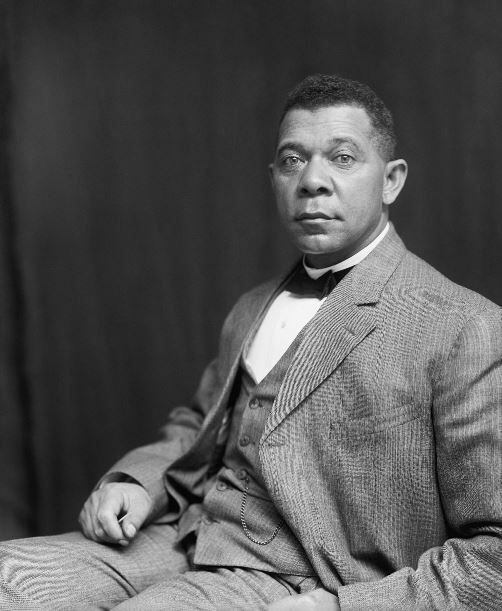 In 1902 Booker T. Washington wrote his autobiography detailing his life from childhood as a slave during the Civil War, following his passion for education and determination as the way to better oneself and his life as a public speaker. His story is motivational, inspiring and enduring making it the perfect read in Black History Month.